Take part in a walking tour of an enclave of charming Victorian streets and discover how they were used as a backdrop for famous films, music videos and television shows. Take part in a walking tour of an enclave of charming Victorian streets and discover how they were used as a backdrop for famous films, music videos and television shows. 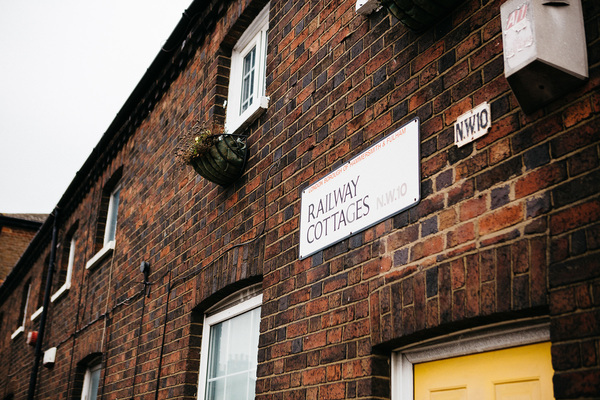 Enjoy visiting locations where the The Ipcress File, Dirty Den's canal-side assassination, Pulp’s Common People and Madness’ Our House videos were filmed. Free places for tours will be allocated on a first-come-first-served basis from a sign-up desk at The Collective from 9.30am. The capacity for each tour is 12 adults.